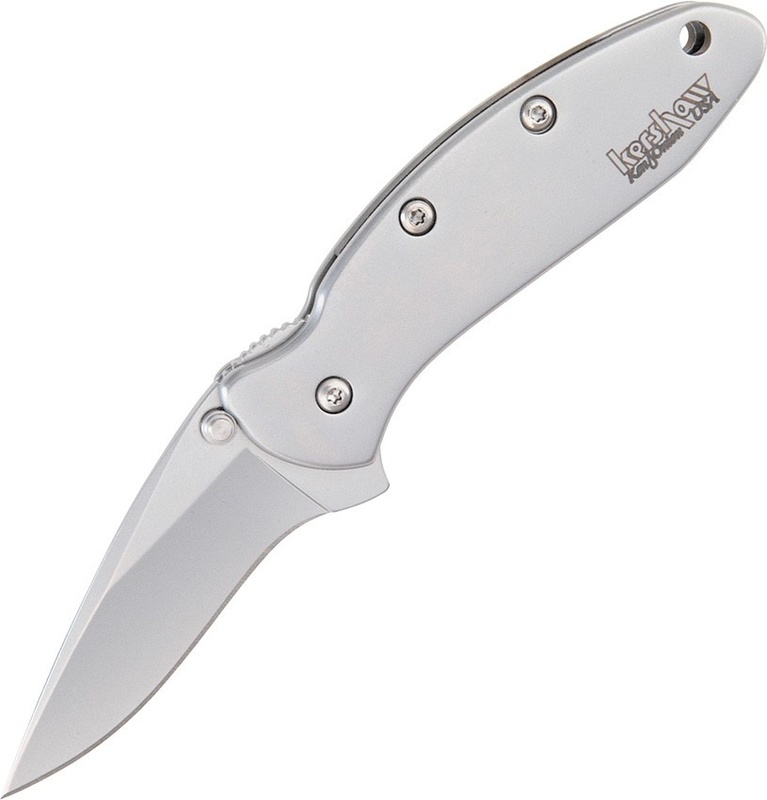 Kershaw Chive A/o Clam Pack knives BRK-KS1600X. Do you own Kershaw Chive A/o Clam Pack knives BRK-KS1600X? Tell us about it! Have a question? Ask!